Sits about 4 1/2 feet tall. 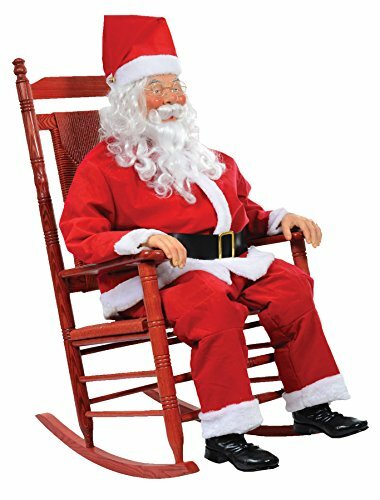 With normal size rocking chair. Rocking Chair & Glasses NOT Included. Plug into any 110 outlet.